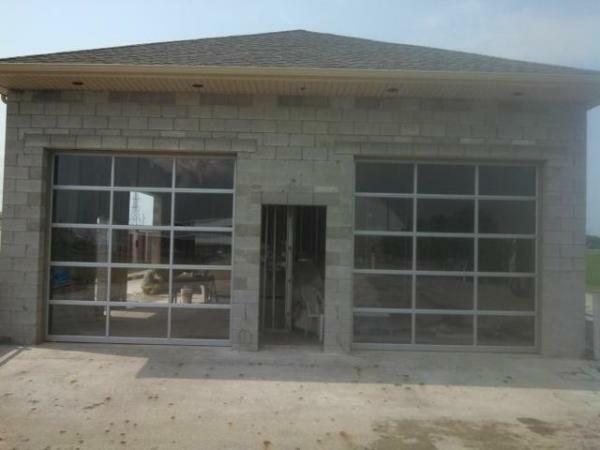 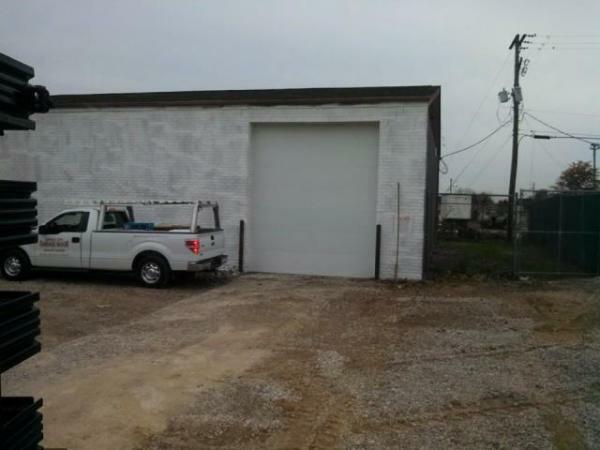 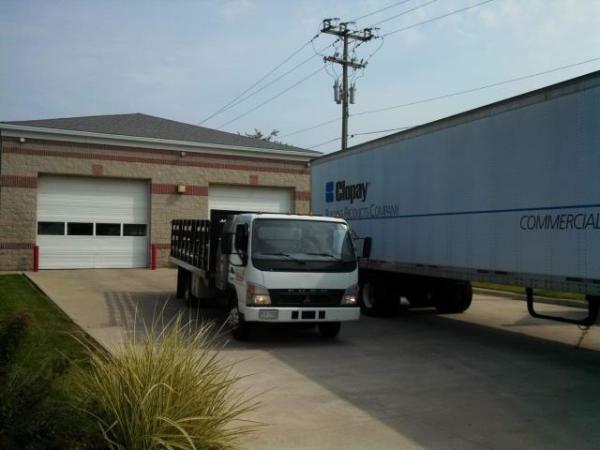 Mid-America Commercial - Grove City Garage Door®Inc. 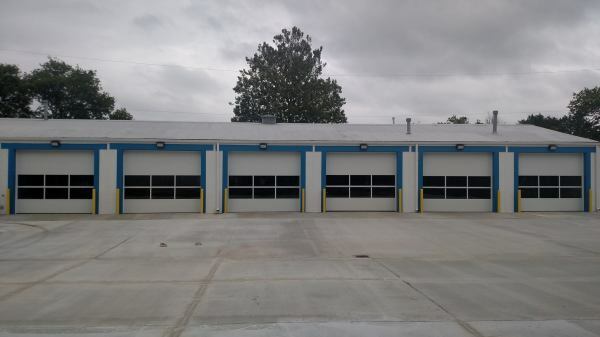 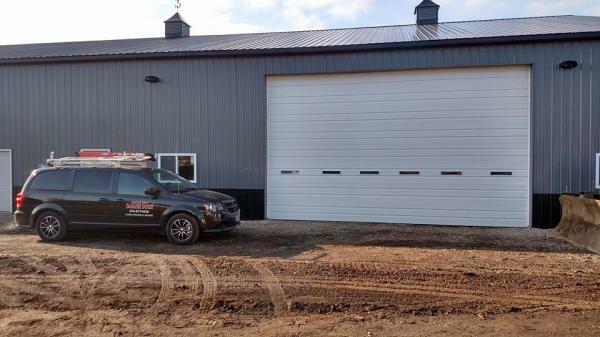 Mid-America offers a quality commercial garage doors in different varieties to suit all of your business needs. 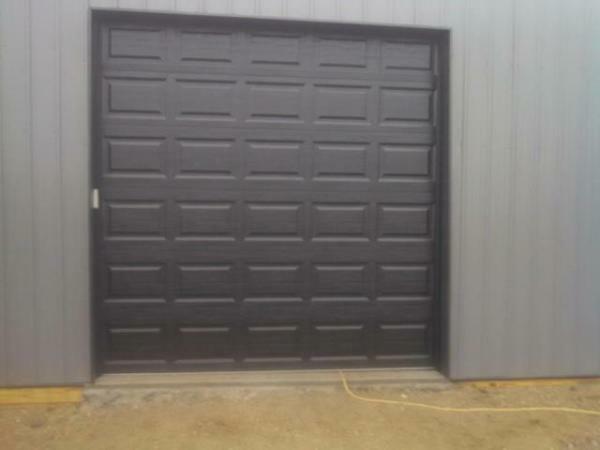 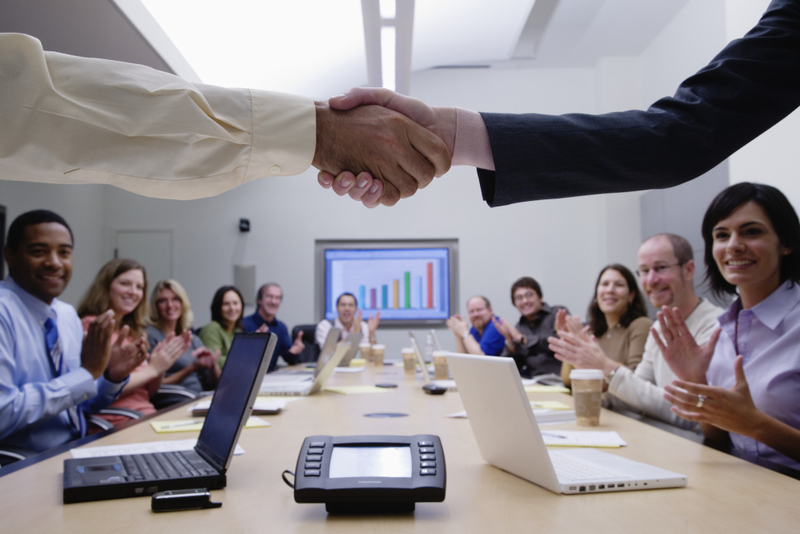 We can install any size commercial garage door in your opening, we own all of the equipment to professionally install.